Through the humanitarian action “With love and a brave heart”, Republika Srpska raised 308, 000 EUR (609, 000 BAM) for diabetes sufferers. 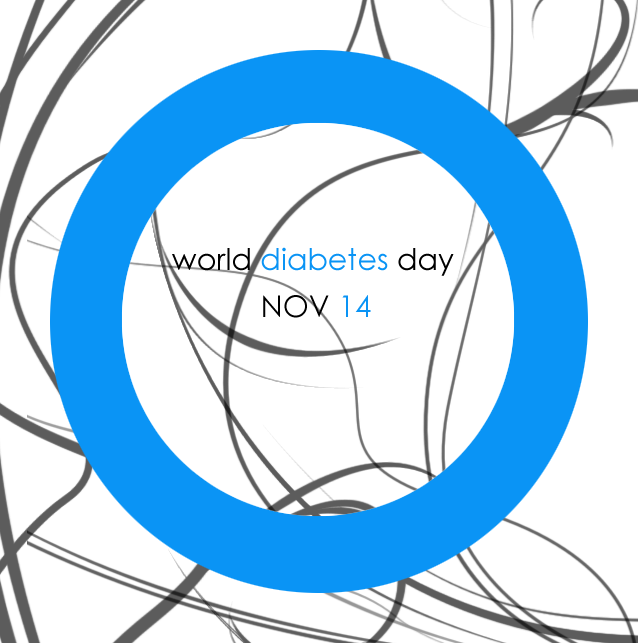 With this gesture, the citizens of Srpska commemorated World Diabetes Day, which is marked throughout the world on the 14th of November. The President of Republika Srpska thanked everyone who participated in this humanitarian effort. Endocrinologist Gordana Bukara – Radujkovic stressed that, thanks to this action, 48 insulin pumps and a 100 glucose sensors were purchased for children with diabetes.